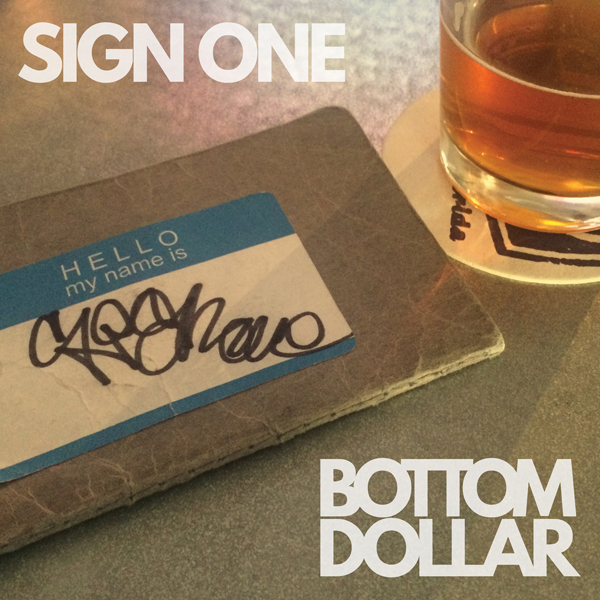 sign one is a producer and rapper from Orlando Fl. In the early 2000’s sign and his crew, “jerk circuit” helped pioneer the “nerd rap” style and sound of hiphop and went on to create beats for many emcees since. The newest album, titled “bottom dollar” was written between the years of 2012-2015 and recorded in the true sign one minimalist fashion, utilizing samples from vinyl to create the beats and vintage equipment to record. Known for his unique performance style and live playing on drum machines, sign continues to rock mic’s and bang on pads in the ozone.